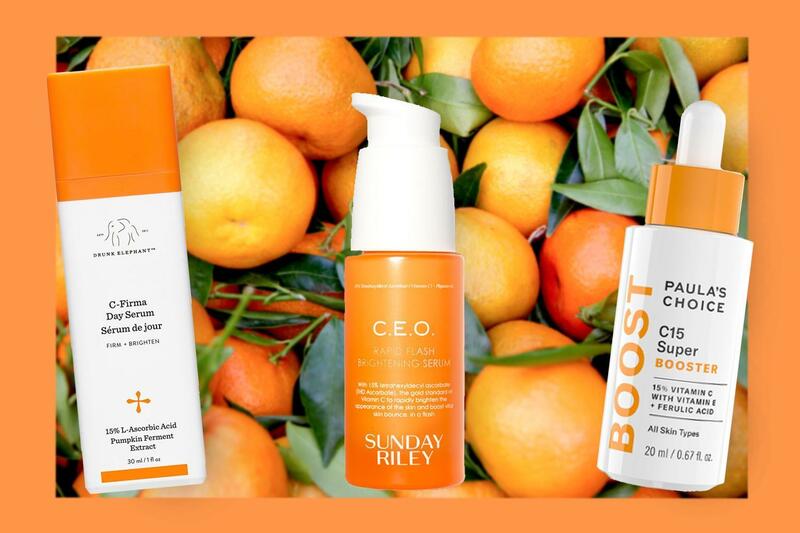 Don’t underestimate beauty buys that won’t put a drain on your bank account. When payday is weeks away and you just can’t justify splashing the cash on a £50+ beauty product, we look to our beauty heroes that all cost less than a tenner — so less eating baked beans and more treat yourself for less. From lotions, potions, lashes and glosses, low cost alternatives from some of the best drugstore brands like Revlon and Bourjois prove that high-end formulas do not need to cost an arm and a leg. These brands iconic products have become Holy Grail items for beauty editors, celebs and influencers for makeup products that will pack a punch. Shop now and save big. 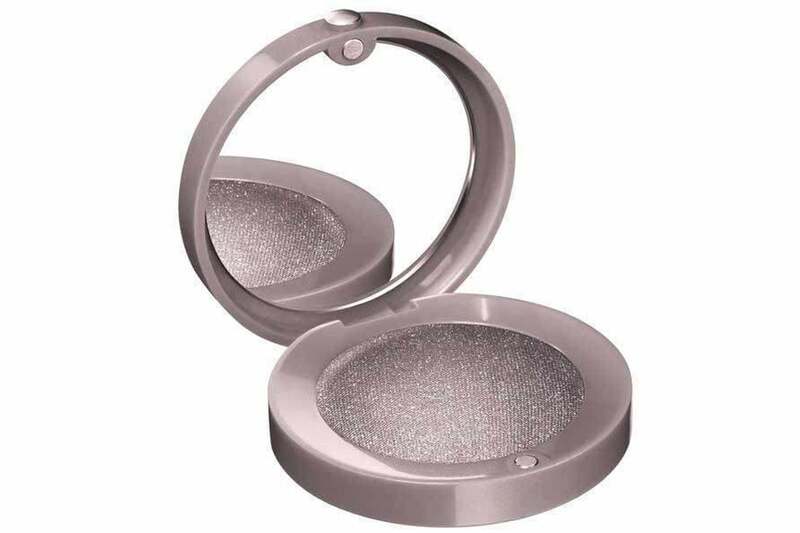 Whether you are opting for a smokey eye or looking to add a little sparkle to your look, this Bourjois eyeshadow is the glittery pigment that you have been searching for. The creamy formula lasts all day and has an impressive colour pay off. The Ordinary is well-known and well-loved for its low cost formulations that are simple but effective. 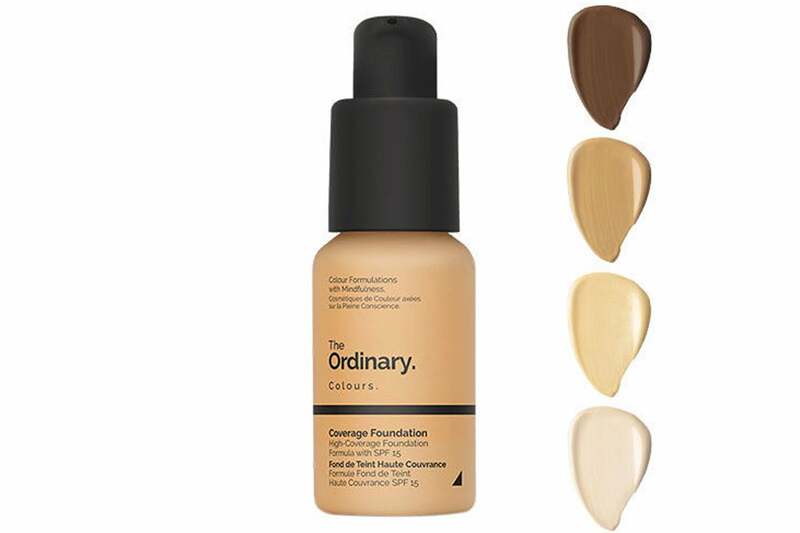 The full coverage foundation is one of the brand’s bestselling products with a 21 shade range using an easily blendable, lightweight formula. The product has a natural, demi-matte finish and SPF 15. Bargain. 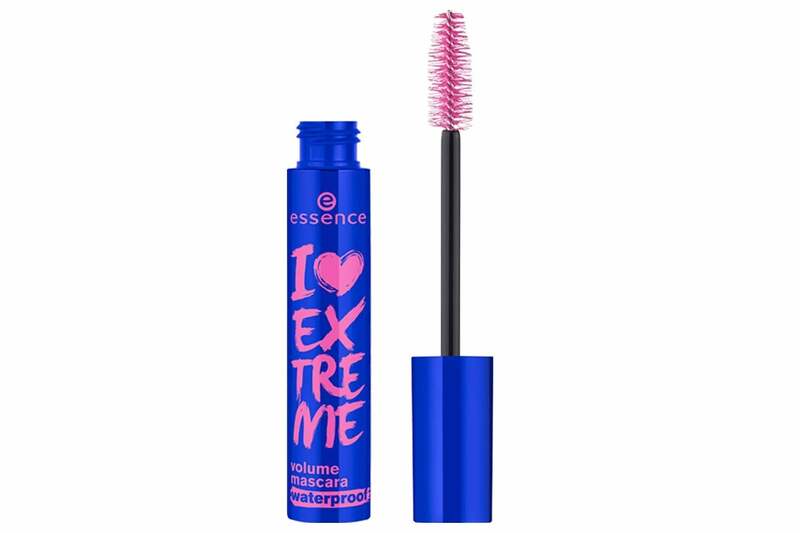 Prepare to be constantly asked if you are wearing fake eyelashes with this Essence mascara that will quickly become your cult beauty buy. The waterproof product offers both volume and length and is the ultimate holiday essential. It’s cheap and legitimately awesome. The Collection range is a low key beauty gem, from the foundation to the concealer. The latter is available in 10 shades with an award-winning formula that is water-resistant and fast drying. The product is also full coverage, long wear and will have your back all day. You really know a lippy is long wearing if you apply it in the morning and after three cups of coffee, endless amount of snacking and a gym class (because, balance), it is still on when you get home. 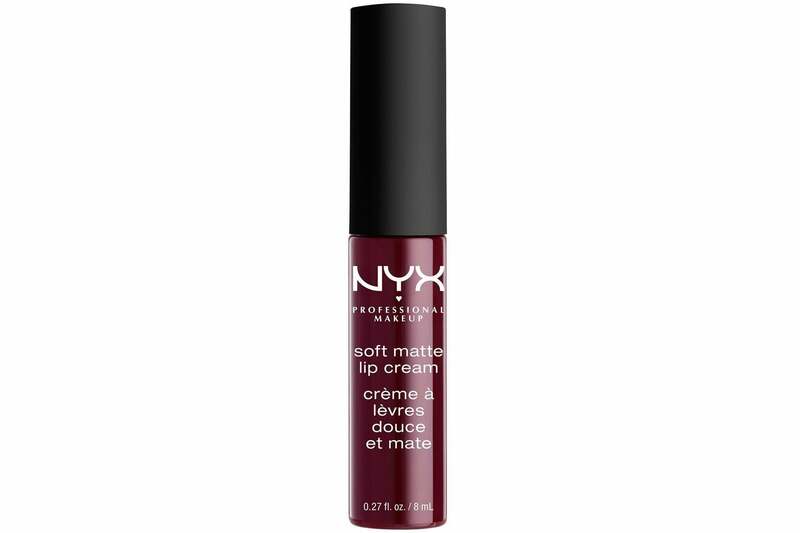 The rich pigmented lip cream from NYX is available in 44 shades and dries to a matte finish that does not budge. For an eye look to suit every mood, the Revolution Flawless palette has an epic 32 shades so you can mix, match and create a new look with every wear. 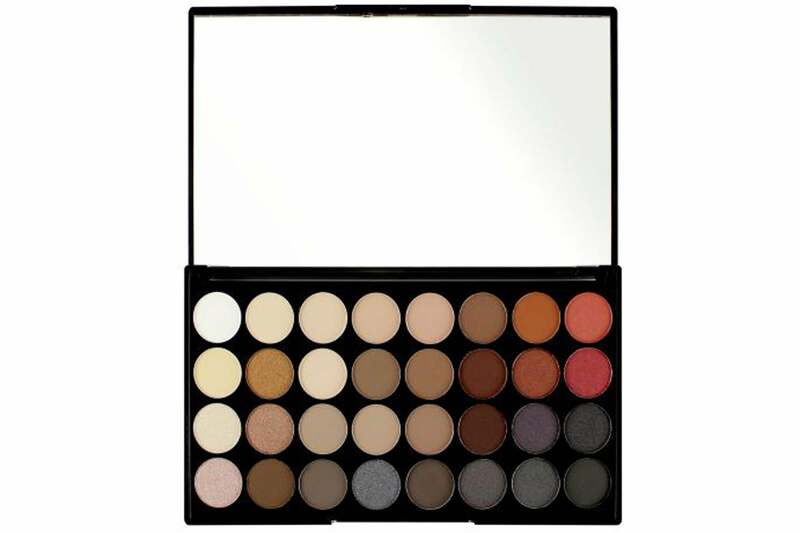 The palette combines matte and shimmer shades, warm and cool tones and even has a mirror for doing your makeup on the move. 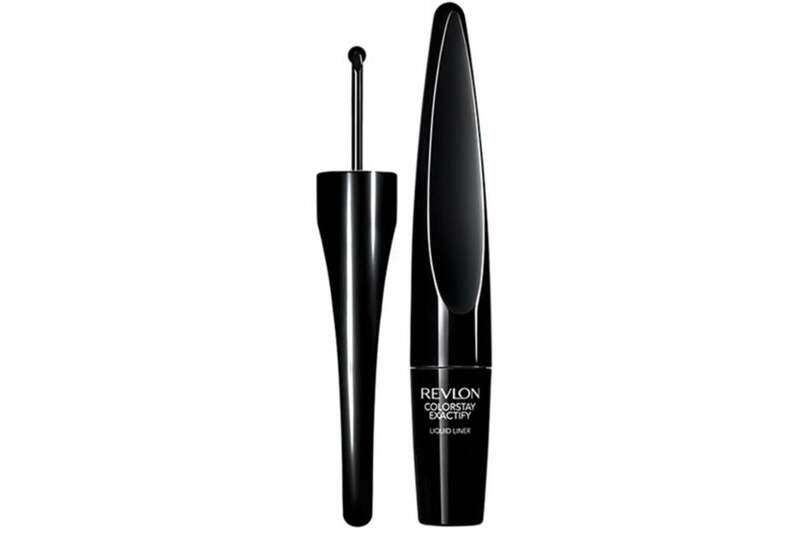 Revlon’s easy-to-use liquid liner makes creating the perfect cat eye a whole lot easier with a wheel design that maintains contact with the eye to create a precise flick. The formula is also waterproof, smudge and fade-proof. 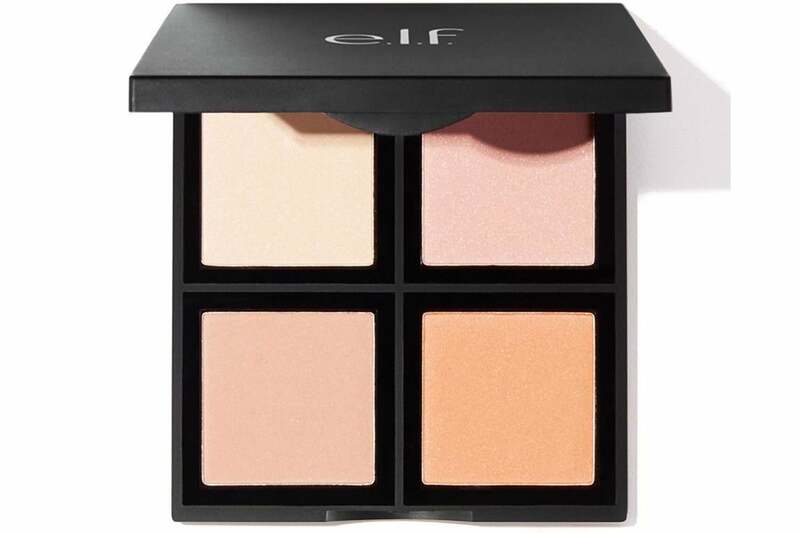 Create and customise the four shades in this illuminating palette to perfect the combination for you. Apply to your cheekbones, brow bone, cupid bow and the inner corners of your eye to give your beauty look that extra pop and leave you glowing. 3INA has long been a fan favourite for its highly pigmented colours for nails, face, lips and eyes. The vegan eyeshadow pencil is an easy way to apply some colour to your look especially if you are doing your makeup on the go. 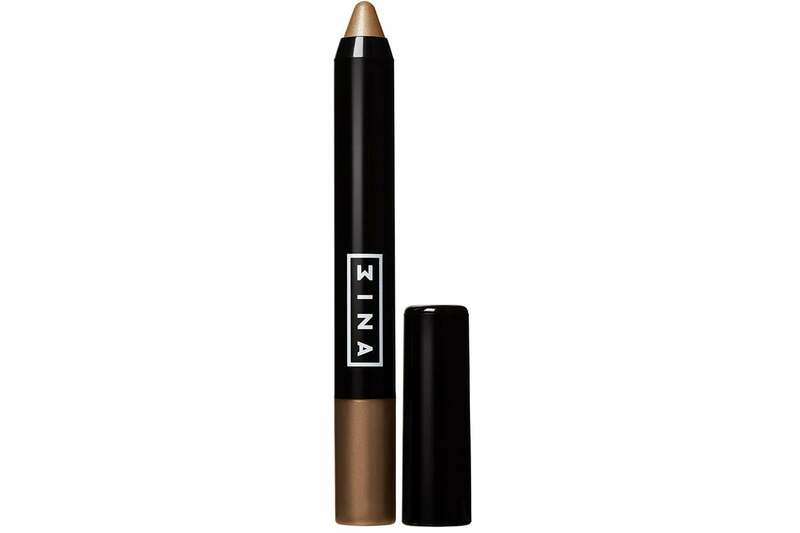 The long-lasting, creamy formula can be used as a liner or blended out for a full eye look. There are 12 shimmery shades on offer. The Topshop beauty range should not be underestimated. From the liners, to the lippies, it is filled with hard-working formulations. 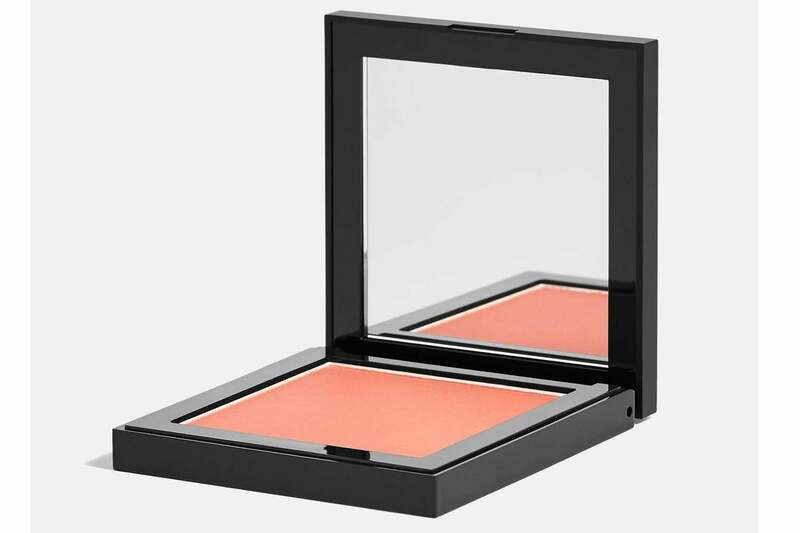 The highly pigmented blush has particularly caught our eye. Apply to cheeks and blend for an added dose of glow. ES Best product reviews are unbiased, independent advice you can trust. On some occasions, we earn revenue if you click the links and buy the products, but we never allow this to bias our coverage. The reviews are compiled through a mix of expert opinion and real-world testing.